Happy New Year from Moving Writers! 2015 was a momentous year for us at Moving Writers: we published a book with Heinemann, and collected over 52,000 views on our blog! This is all thanks to you, dear readers, for your support, your questions, and your continued interest and enthusiasm in our work. As a thank you, we are reposting our top five posts of 2015! In this post, Rebekah shares the story of her brave experimentation with doing away with grades altogether in her upper-level IB English class. She shares what she does in lieu of a traditional grading system, some student feedback, and the results so far. She promises another post in 2016 once she has gone gradeless for a full school year! This post explores the problem of needing to teach literary analysis in a world in which literary analysis doesn’t really exist (outside academia). The solution: authentic mentor texts! In this post, we share our approach to culling mentor texts for teaching literary analysis. We cover mini mentor texts and whole mentor texts pulled from sources like The New Yorker and A.V. Club that highlight the skills our students need to write literary analysis in smart pop culture reviews. This summer we compiled posts that explored the use of mentor texts during the first few days of school. In this post you’ll find simple one-day activities for kicking off the year as well as a more in-depth project called The American Teenager Project that will move you into the first writing workshop study while teaching all of the procedures and habits your students will need for a successful year of writing. In this post we share a way of tracking student progress and collecting work during a unit of study using both digital and paper media. This post contains lots of goodies — a code for tracking student progress, conference summary sheets, writing study cover sheets, and more templates to make your life easier and your workshop smoother! In this post we share a literature-based analysis study built on the poems of Seamus Heaney. This project offers a rich and exciting way of incorporating analysis into your classroom: analysis of a text, analysis of a writer’s choices, analysis of one’s own writing. The best part? No boring literary analysis essays in sight! Two years ago, when Rebekah and I decided to form our own two-person PLC, we had no idea it would lead us HERE. But every day we shared resources, brainstormed together, and wrote about our work. If we could give you, our readers, anything it would be the gift of a PLC. Kick off 2016 by forming your own microPLC. Share this post with a colleague or two and commit to trying new idea in January. Then write about it! 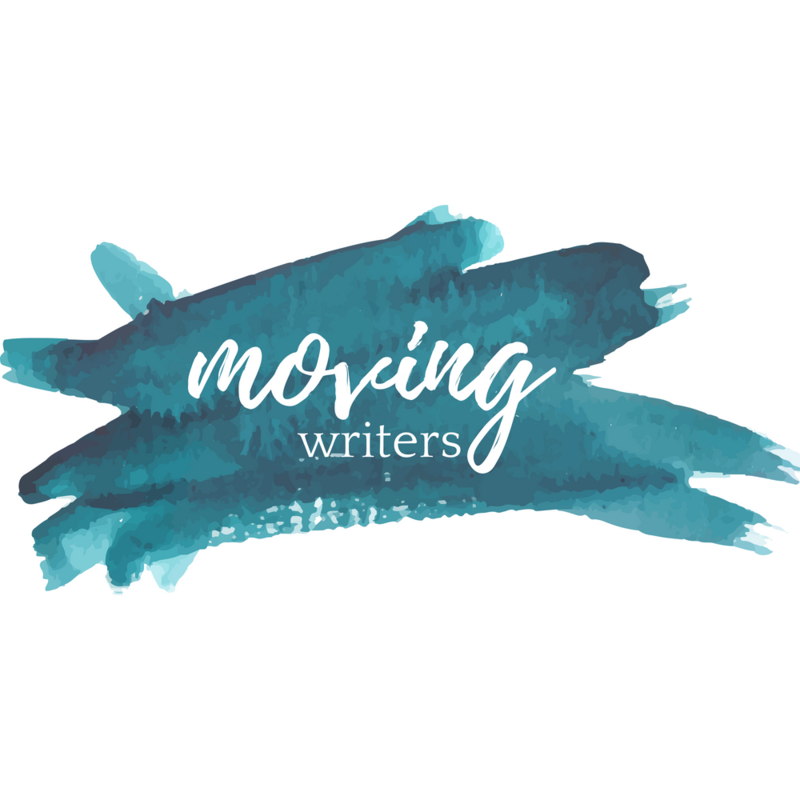 As always, please let us know if there are topics or questions you would like us to explore at Moving Writers in the new year — leave us a comment below, find us on Facebook, or connect with us on Twitter (@rebekahodell1 and @allisonmarchett). We have been working on some exciting changes and additions to the blog for 2016 and are anxious to share them with you. Stay tuned for some amazing guest posts, a blog series, and more! Previous PostWriting Explorers: 4 Ideas for Approaching Writing as Discovery in Your Class Tomorrow Next PostA Podcasting Study: Podcasts as Mentor Text & More!